In this value-conscious, (barely) post-recession world we find ourselves navigating through, the old rules regarding consumer behavior and boat buying don&apos;t necessarily apply. Some do. Some don&apos;t. And others are being modified as we speak to fit the new normal. Lots of changes. One thing that hasn&apos;t changed is the need to promote the sport beyond the choir, beyond diehards like you, me and the guy in the slip next to us who isn&apos;t leaving boating unless he&apos;s part of a Viking funeral. But the number of dyed-in-the-wool boaters - the group currently supporting boating to a large degree - is simply not large enough to grow the industry at a healthy rate. New blood is needed. The good news is - and this is significant, I think - we have the clay from which to rebuild ourselves in pretty good fashion: water, wind, sunshine, a spirit of adventure and independence, camaraderie and more, all centered around those wonderful creations (at least when they&apos;re running properly) called boats. The late philosopher and teacher Joseph Campbell once said that what people are really searching for is not the meaning of life but rather the "experience of being alive." Leaving the dock for the open waters beyond accomplishes that in spades. And that&apos;s the real driver behind the marketing message we need to get out to more people. Bob Johnstone, founder of MJM Yachts of Boston, is one of those guys who gets it. "It&apos;s a lifestyle. It&apos;s an escape. It&apos;s a way of renewal," says Johnstone, who in the 1970s was vice president of marketing for then Sunfish builder AMF/Alcort. "It&apos;s a fantastic recreation. You just forget about what was going on on land." More good news. Starting next year, the NMMA will likely begin revving back up its Grow Boating campaign and a new Discover Boating consumer program, which once up and running will cast a wide net for aspiring boaters, the next generation if you will. What&apos;s our story? And what are we selling - boats or boating? "We&apos;re not selling a product," notes NMMA president Thom Dammrich. "We have to sell the lifestyle - the experience. The &apos;ing&apos; is the thing." In other words, sell the activity, the dream, the experience, and everything else will follow. For some time, Dammrich has been preaching "ing" theory within the boating context based on the book "The Experience Economy," by B. Joseph Pine II and James H. Gilmore. Johnstone, too, appreciates the difference between experiences and products. "Ostentatious is out, and experiences are in," says Johnstone, who with his brother Rod founded the successful J/Boats line of sailboats. Johnstone talks about how boating - and the right boat - still offers the "promise of shared adventure," whether the target is a pair of empty nesters or a young family with children. "Boating solidifies relationships in a world doing just the opposite," he says. "And that might be the most important aspect of boating." Again, the "ing." Johnstone now builds a line of high-tech, classically styled, efficient powerboats from 29 to 40 feet that appeal, for the most part, to baby boomers, many of them former sailors. "The recession has forced people to become a lot more hard-nosed about defining their dream, their adventure," he says. "I think they&apos;re being more practical - functionality over glitz or styling." Gone are the days when a boat purchase is just another ka-ching on the home equity cash register, one more big material acquisition made without enough thought, passion or staying power behind it. Those folks are history. 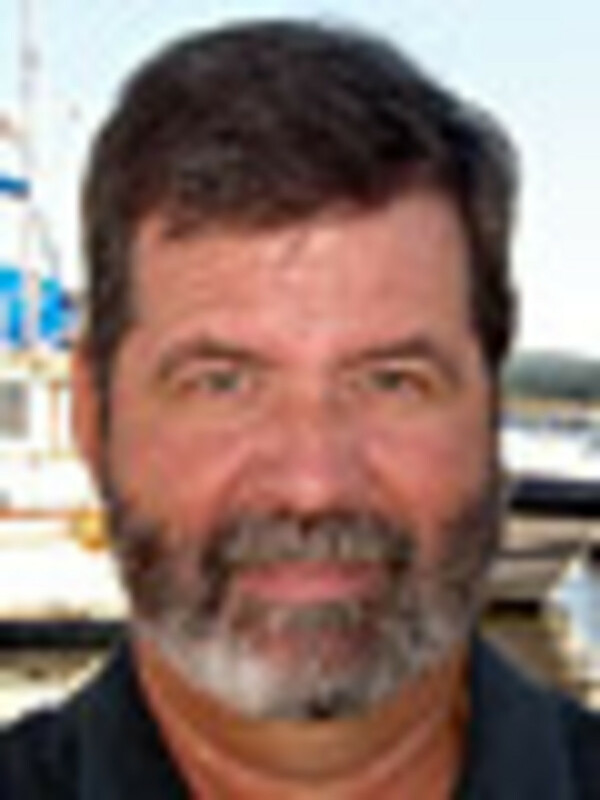 Johnstone believes the downsizing trend in the marine market will continue. "Smaller things can make a bigger statement and avoid a &apos;morning-after guilt&apos; about overspending," he says. "The volume will be in people downsizing, not upsizing." Once the sale is made, Dammrich says, the industry has to do a better job of keeping folks in the sport. That&apos;s where rendezvous, fishing tournaments, open houses, education seminars and the like at the local level come into play. "We have to provide opportunities for them to use their boat, provide community for them," Dammrich says. "Community might be your buddies, your family or the people in your marina." Behind every boat is a set of dreams, aspirations. Johnstone recalls his first experiences on the water as a boy and how profound and lasting they were. "It was just me and God and the wind and the waves," he says. "It was wonderful." Sublime moments, the ones you live for. It&apos;s what Campbell called the "rapture associated with being alive."